A new Mtb hub arrived on the market over the last few years. Its name is Boost, a dropout standard designed to widen the hubs on wheels, increasing the rear axle by 6mm and the front axle by 10mm without compromising modern trail geometry or durability. 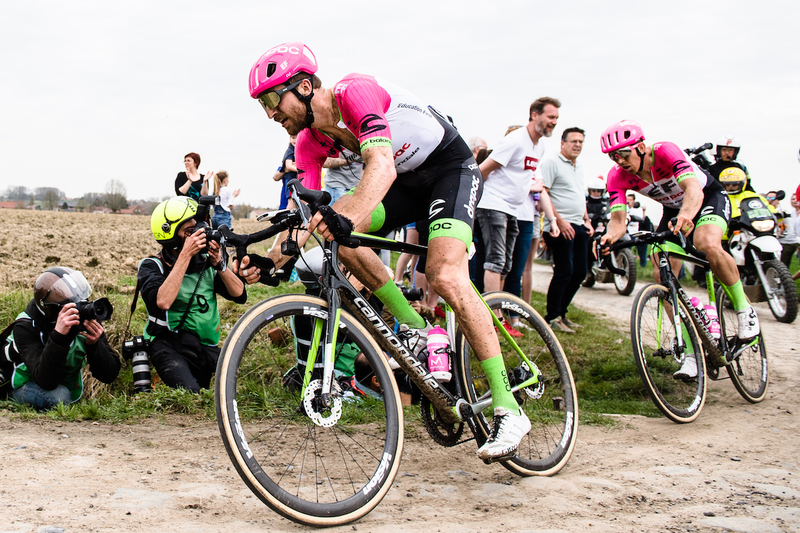 As for the specifics, Boost has a front hub width of 110 x 15 mm and rear hub spacing of 148 x 12 mm that results in increased wheel strength on all wheel sizes as well as added design flexibility. Full Speed Ahead has definitely noticed significant improvements in wheel strength and stability in Boost wheelsets. Wider dropouts can increase the space between the hub flanges, which the spokes attach to, meanwhile wider flanges offer a wider bracing angle for those spokes. 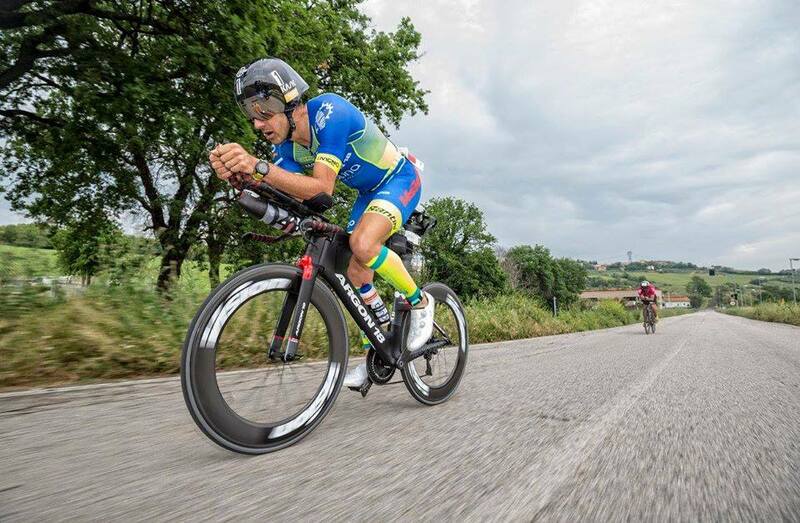 • The increased stiffness results in more effective and more precise bike handling. • Given the wider rear wheel, a shorter chain stay can be used. • Suspension pivots can be placed wider apart and therefore are stiffer. • The wider rear hub offers a greater choice when it comes to chainrings. • Improved clearance on the forks and the rear. 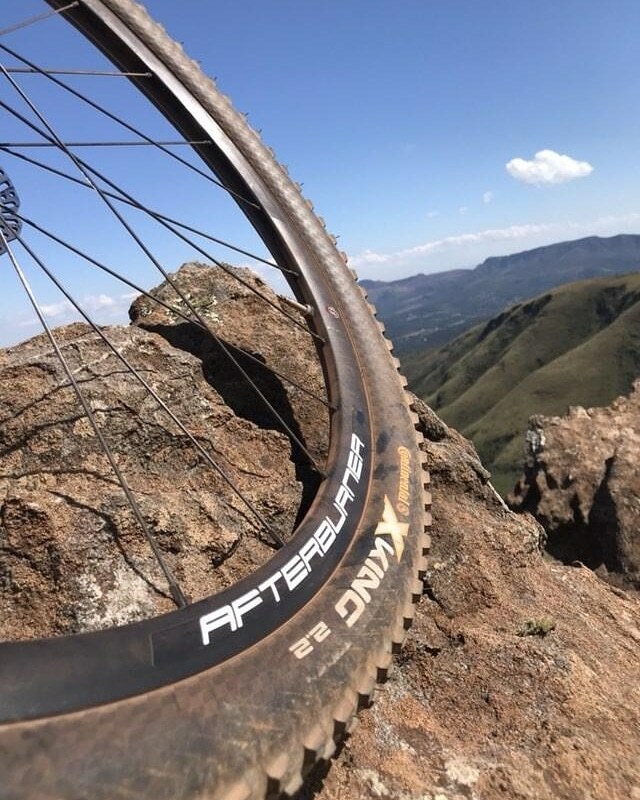 Full Speed Ahead has always believed in this new standard, creating a Boost “sister” for each of their Mtb wheels range. One in particular, the Afterburner Wider 29” Boost, is very interesting thanks to its wider aluminium rim (31mm of width), which together with to a wider hub makes it one of the stiffest wheels on the market. Built by hand to maintain an elevated standard of quality, its lateral stiffness and its great ability to absorb front shocks make it very versatile and perfect for fast mountain, cyclocross and gravel bikes too.